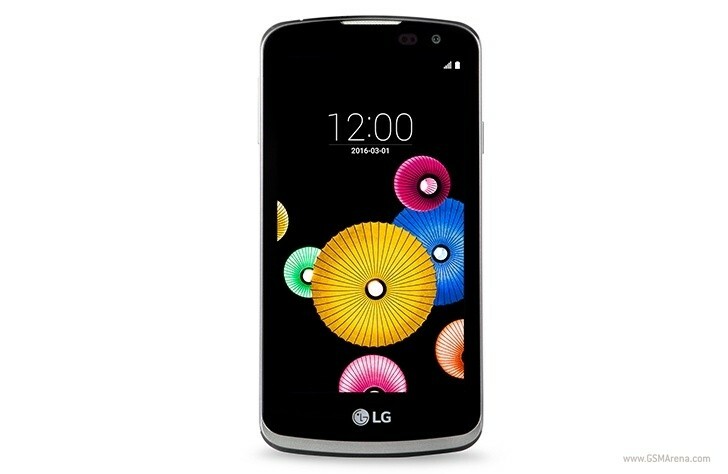 The LG K4 is the company's entry-level model from the K-series, a lineup targeting budget conscious buyers. For all we knew, the smartphone was equipped with the Mediatek MT6735M chipset, but apparently that's region-dependent, as a new version has emerged in Canada. Carrier Wind Mobile has listed the K4 sporting a quad-core 1.1GHz Cortex-A7 CPU, as opposed to the 1.0GHz Cortex-A53 inside the Mediatek. That led us to check LG's Canadian website, which does indeed say "1.1GHz Quad" in the processor field of the specs. The device's model number is LGK121, while previously available versions were labeled K120E and K130E. Now, neither the carrier, nor LG Canada explicitly quote the Snapdragon 210, but the CPU and market position make it the the obvious suspect. The other specs remain unchanged - the LG K4 still features a 4.5-inch display with 480 x 854 pixels resolution, single gig of RAM and 8GB of storage. Thanks to Marko Prifti for the tip! decent phone for a starter...... sd210 is like a intel atom ,4xx series like i3, 600 series like i5 and latest 8xx series i7 .... but with that resolution this processor is fits good.